It’s that time of year. If you lived in the South, you know I am referring to Mardi Gras. While there is an ongoing debate on its origins there is one thing we can agree on & that’s Mardi Gras Balls. 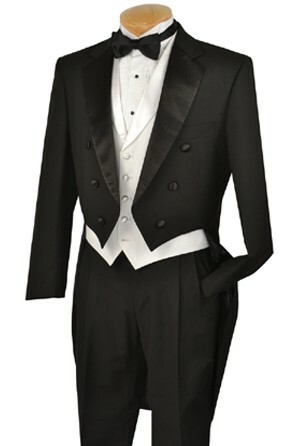 While some of you will be making your rounds make sure you have the right gown and tux. If you haven’t picked out one just yet I am here to help. Here a few options. Check them out. 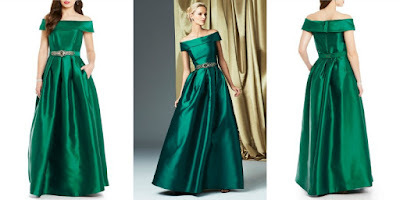 This gown is a stunning shade of emerald green and is very stylish. Guys, head out on the dance floor with this smooth tux. This red hot number is perfect for my fellow curvy ladies. If you are looking for a classic Mardi Gras tuxedo, then this one is for you. Ladies, feel like a princess in this rich eggplant gown. No matter what you decide to be sure to have a great time. 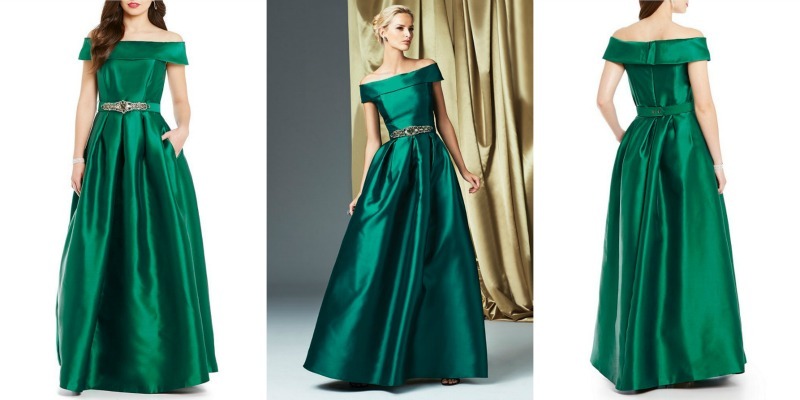 Ladies, you are sure to be the Belle of the Ball. Gentlemen get dressed to the nines. Attending a Mardi Gras this season? Let us know in the comments below.